Apple has officially announced that this year WWDC event will take place in San Jose on the 4th of June. The date of WWDC 2018 was previously anticipated and as it turns out, the sources did have credibility. As for what the event will behold for us, the company is expecting to announce quite a handful of new things. While the developer’s conference by word looks like a platform for new software to be released. We can clearly expect some new hardware as well as per the on-going string of leaks and rumors. 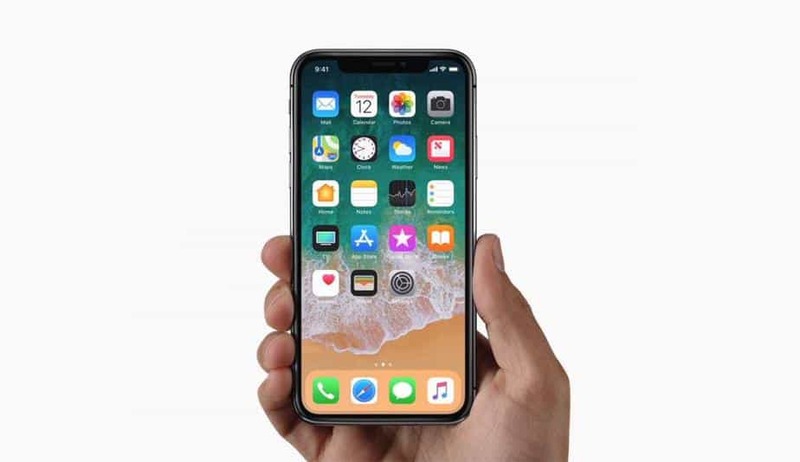 Every year Apple takes center stage to announce its new software, mainly iOS, macOS, watchOS and tvOS which corresponds to the company’s product lineups. As mentioned before, WWDC 2018 will begin from June 4 and will go through for a few days. Apple chose The McEnery Convention Center in San Jose to host the event. If you’re interested and are a developer, you can be part of the event as well. Since this is a developers conference, Apple will mostly focus on new software announcements. However, the rumor mill has it that the iPhone-maker will also release new upgrades to its existing product lineup, probably the iPad. If you’re up to attend the event, you can register through this link. In addition to this, be sure to keep in mind that Apple will select the attendees at random, but there’s no harm trying your luck. You now have the option available to start applying for the WWDC 2018 event and it will run through most of March until the 22nd 10am PDT. The ticketing procedure is on so the tickets will cost $1599. Apple is also said to announce new iPad models which have been living in heat in the rumor mill for a long time. We’re hoping that Apple will unveil the new iPad with a bezel-less display featuring Face ID and much more. If it’s true, we will experience a gigantic upgrade since the iPhone X unveiling. the result would be enormous as well for the company. Share what you feel on the WWDC 2018 event by Apple in the comments.